Painting Services in the greater Seattle, WA area. 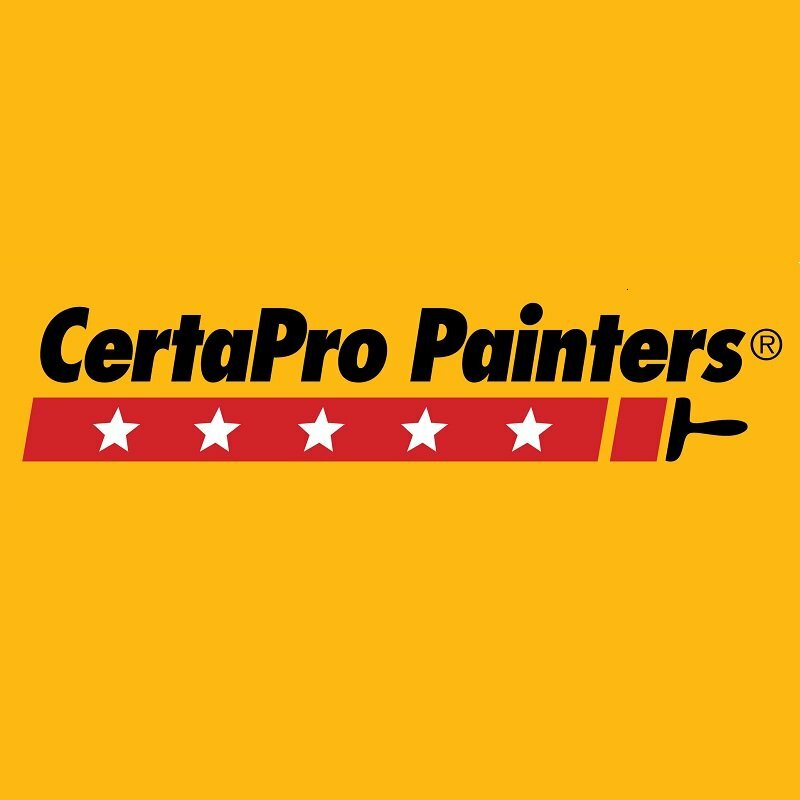 At CertaPro Painters® of Seattle, WA we offer house painting and commercial painting services to homes and businesses in the greater Seattle, WA area. Our reviews speak for themselves, click any of the links below to see what our customers are saying about us. Contact us today to discuss your painting project. The team at CertaPro Painters® of Seattle, WA, is well-positioned to address the unique architectural styles, aesthetic and climate-related requirements in your local area. This allows us to give accurate quotes while providing high-quality workmanship.